Rangatahi showcased their science engagement and learning before a group of iwi representatives at school assembly. Beginning with a beautiful powhiri the youths welcomed iwi representatives and invited guest to this special Science display. The students used the opportunity to present to iwi and the wider school key areas of water quality analysis undertaken at the Apiti and Awahuri streams. They were able to define water quality in terms of the chemical, physical, and biological content of water and suitably characterised their stream according to clearly defined parameters. 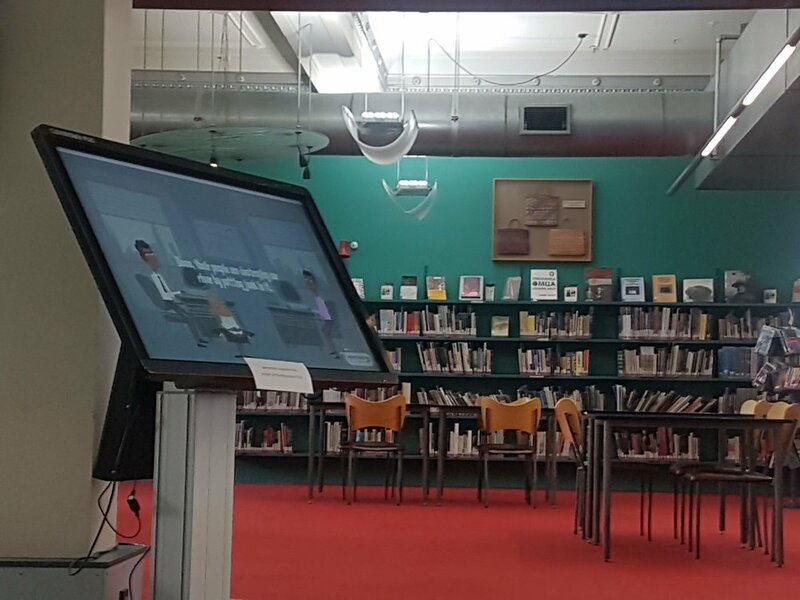 The digital presentations were very well received and highly commended by all attendees. Dennis Emery, Project Manager - Taiao Raukawa Environmental Trust, iwi representative of Ngati Kauwhata commended the youth on their kaitiakitanga whilst emphasising the ways Iwi are restoring their environment and culture under the 2016 Manawatū River Action Plan. This included providing insight on their Tū Te Manawa project, which will see eight kiosks or whare, erected between the source of the Manawatū River and the sea, as well as the reinforcing the need for planting and fencing. Mr Emery also shared on the results of the independent report undertaken in conjunction with the Ministry for the Environment (MfE) which highlights that 'there has been regional improvement, including in the Manawatū catchment, in water quality over the past ten years for sediment (suspended sediment, water clarity, and turbidity), as well as E. coli. 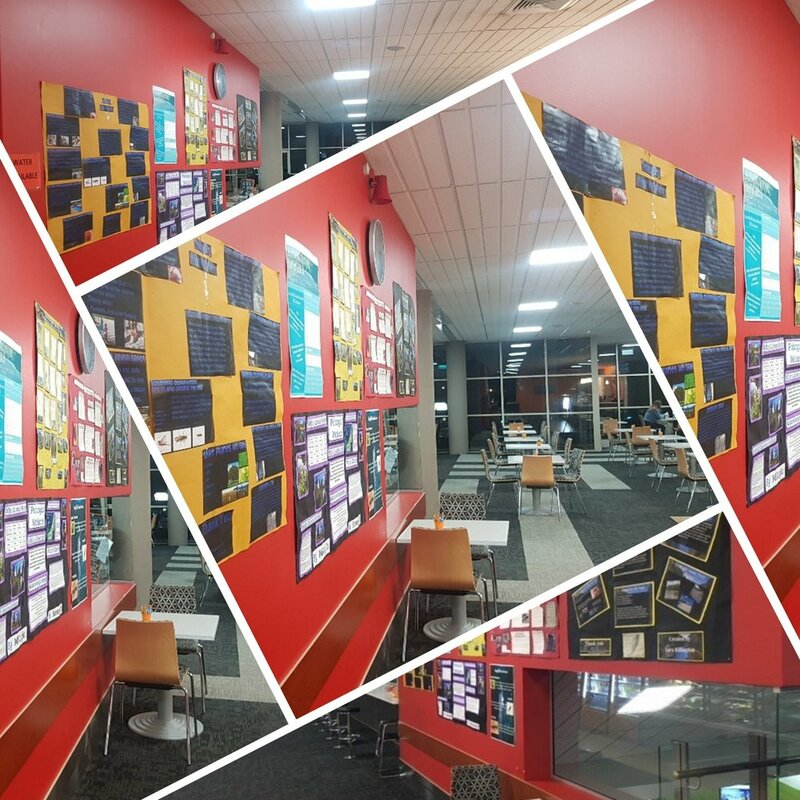 This news was quite timely, enabling rangatahi to connect their local efforts to the more macro events occuring in the Manawatu; whilst empowering them to continue making a difference in their sphere. 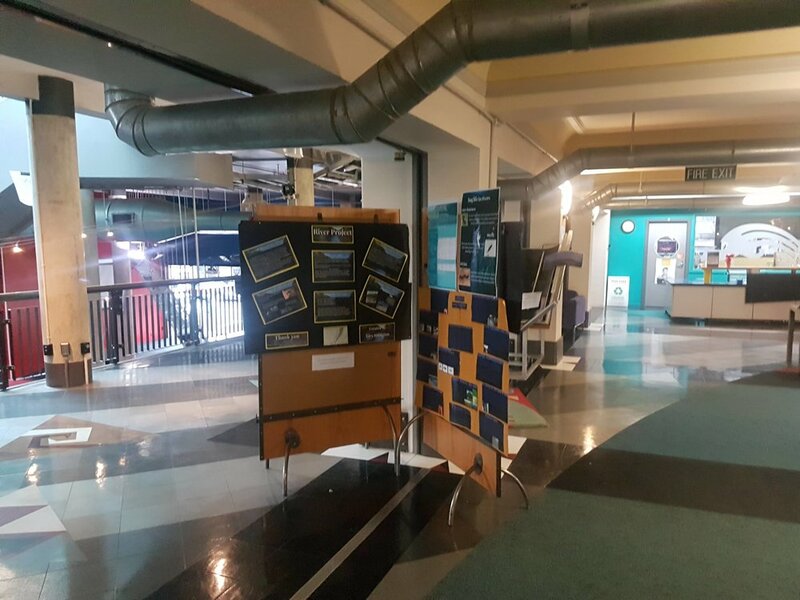 Rangatahi are currently showcasing their animations at the PN City library as they aim to raise awareness of the value of our rivers and streams to whanau and wider community. 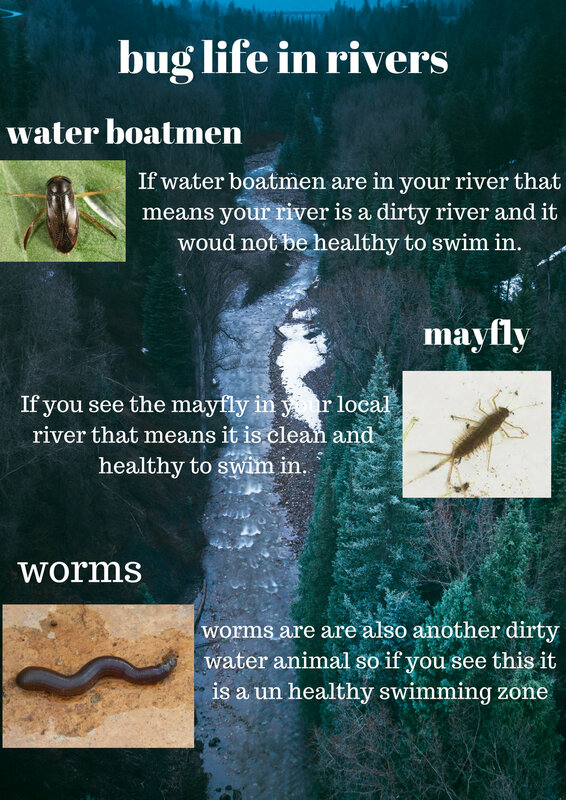 Youths posters are also on display at the Palmerston North airport where the community is benefitting from learning about our rivers and wetlands.